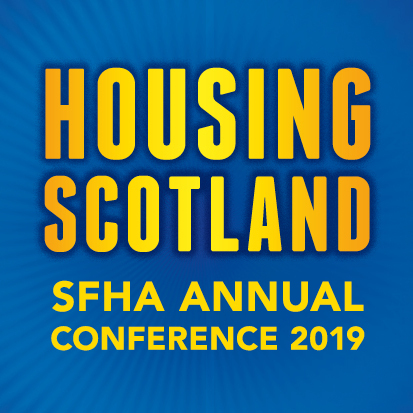 The Private Housing (Tenancies) (Scotland) Act 2016 was passed by the Scottish Parliament on 17 March 2016 and received Royal Assent on 22 April 2016. The Scottish Government published a consultation on the regulations and policies relating to this legislation. These regulations will be of particular relevance to housing associations that offer mid-market rent products. The consultation is open until 26 December 2016.